How Do I Teach This Stuff? Question: How many Aggies Does It Take to Write a Dissertation? You can fix anything but a blank page. This presentation includes several sound clips that will not play on this page. 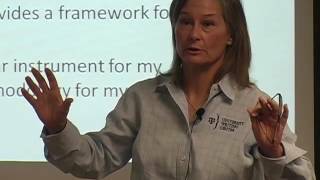 If you are requesting the Academic Integrity workshop, we encourage your students watch this video before attending the interactive workshop. This work is licensed under a Creative Commons Attribution-NonCommercial-NoDerivs 3.0 Unported License. You may reproduce it for non-commercial use if you use the entire handout and attribute The University Writing Center, Texas A&M University. We are currently hiring a student photographer to join our team! Check out "Writeradio" for music to write by! We're proud to host the International Writing Centers Association's Summer Institute this week!